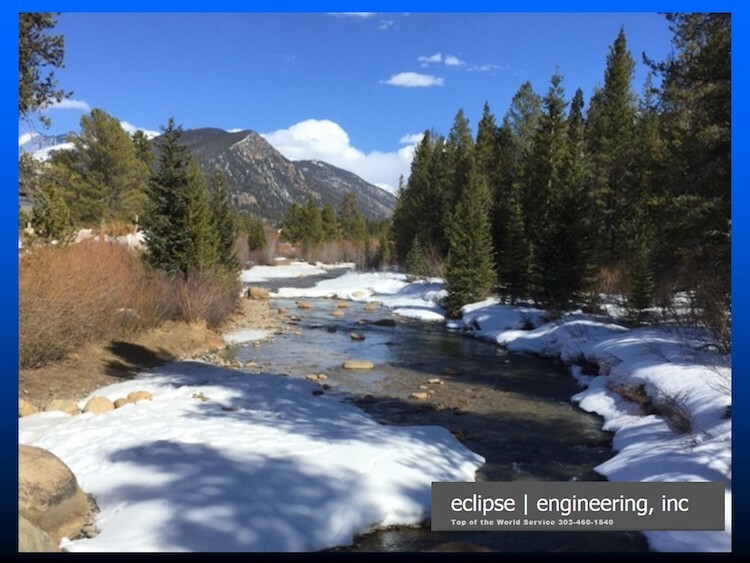 Eclipse MicroLip: High Performance in a Small Package - Eclipse Engineering, Inc.
Industries demand a high sealing capability with a small footprint. Emerging industries such as robotics, mobile hydraulics, aerospace and medical are under increasing demand to scale down their designs while simultaneously increasing performance. These demands lead to higher pressure and velocity requirements for seals. 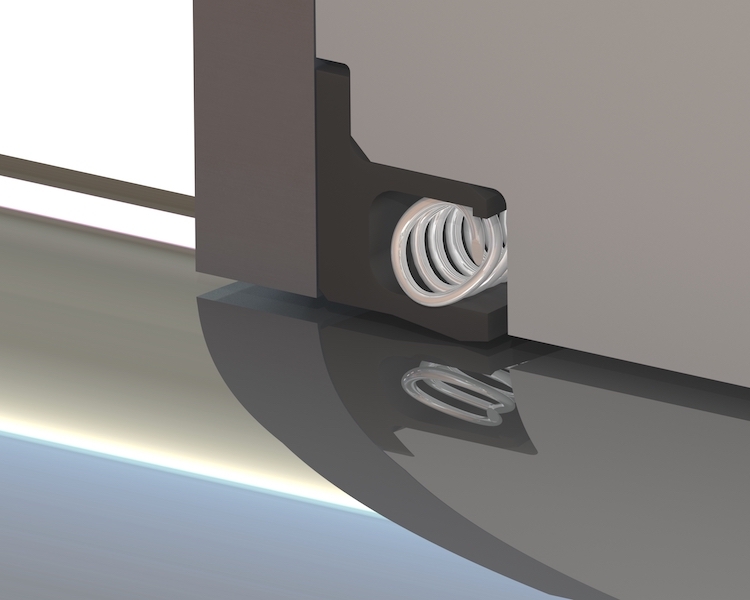 In response to these demands, we’ve engineered a new rotary sealing product: the MicroLip™. The Eclipse MicroLip is unique because it is constructed of precision-machined components. Fabricated on high-speed turning centers, the components can be optimized and customized to fit in tight spaces. Cased PTFE lip seals are not new in the industry, however, the MicroLip takes these high-pressure velocity seals and packs them in a smaller hardware envelope than ever before. 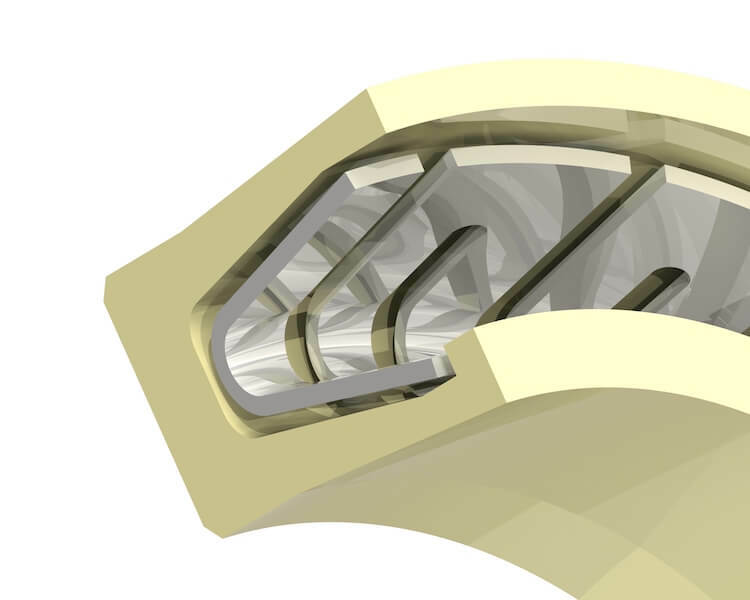 Metal-cased seals have been the top choice for demanding rotary applications for decades. The MicroLip offers designers new opportunities to improve the life and efficiency of their machinery, ultimately leading to a competitive edge. Because the MicroLip is machined from stock metals and the Eclipse range of ET and EZ materials, stamping dyes, forming fixtures and material minimums do not apply. 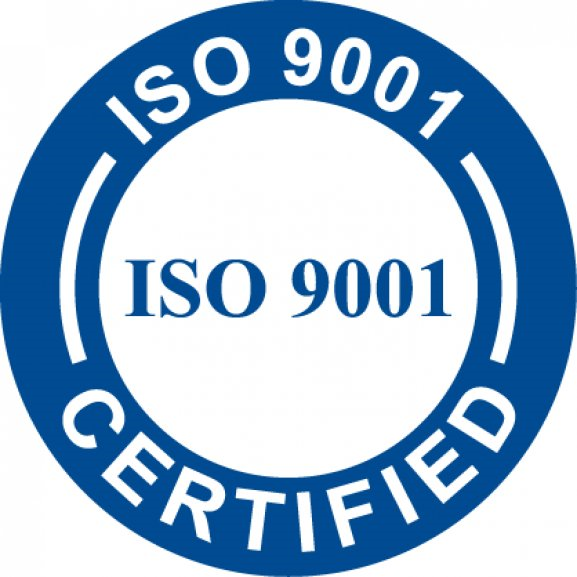 This allows our design team to specify a seal that fits the exact needs of the customer as well as supplying test seals in far less time than traditional metal-cased seals. 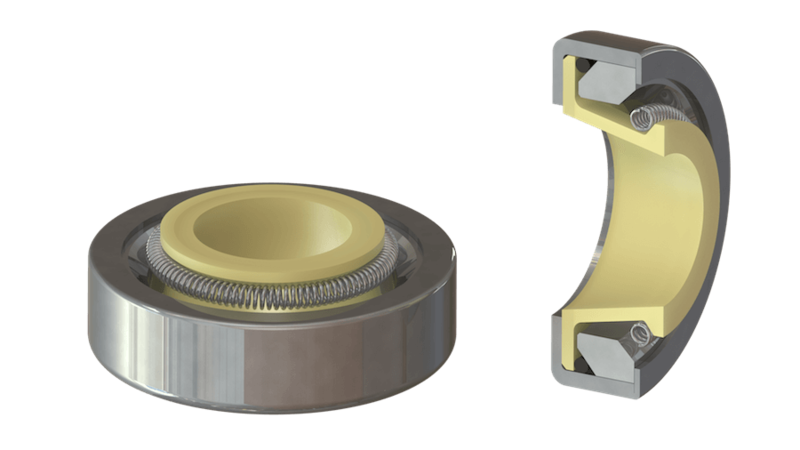 The MicroLip was created as a result of customer requests for a highly capable seal that can operate at high rotary speeds, while maintaining pressure resistance and leakage control during hardware runout conditions. As a result, we designed a seal from the ground up to specifically address these issues. Typical products in this range rely on stamped components that require a large amount of hardware space and offer low pressure rating and resistance to runout. The MicroLip is assembled from precision-machined components allowing for high functionality in a small package. The seal element is machined to an optimized shape to achieve a high pressure rating while allowing more responsiveness. This element, combined with a tight-wound compression spring, yields a seal solution unsurpassed in leakage control, responsiveness and pressure resistance. The MicroLip has been specified in applications above 20,000RPM, making it suitable for high-speed instruments such as surgical drills. The MicroLip has also been employed at pressures over 250psi, making it a product of choice for mobile hydraulics. In side-loaded applications, the MicroLip has been used to accommodate up to .005” shaft runout, allowing it to provide sealing in situations where external loading can cause shaft misalignment. Robotics, semiconductor processing and small mixers are common applications for the MicroLip. An engineered solution especially suited for smaller rotary applications, the MicroLip is a mighty seal in a small package.